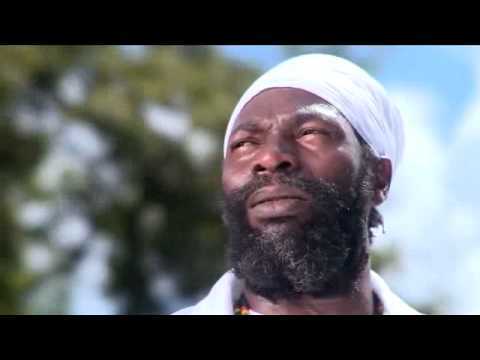 We featured the Jamaican singer Capleton back in January 2008. Here’s another video from the said singer entitled Some Day. Chaka Demus is a Jamaican reggae singer and DJ. He was born on April 16, 1963 and has enjoyed musical success in Jamaica and other parts of the world. Dawn Penn is the stage name of Dawn Pickering. 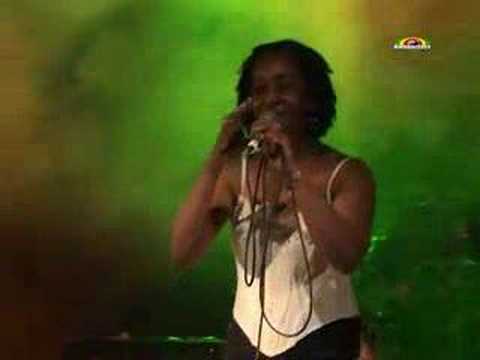 She is a reggae singer who hails from Jamaica. Wayne Marshall is a Jamaican dancehall and reggae artist. He has been active in the music scene since 2001. You are currently browsing the Jamaican Music weblog archives for September, 2010.